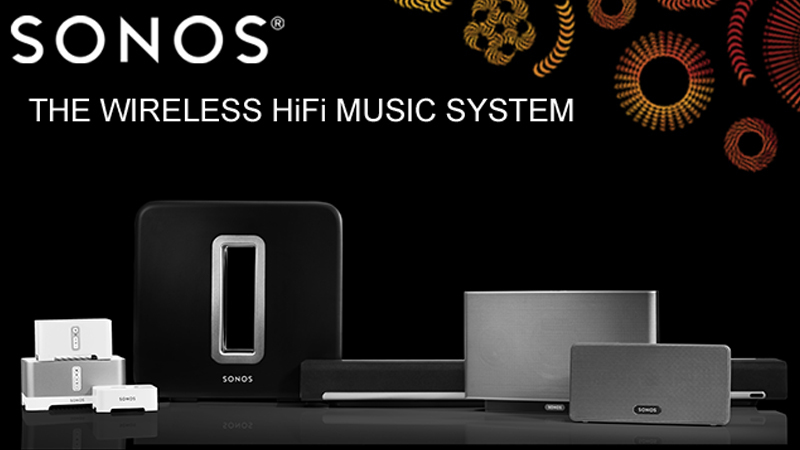 Listen to beautiful music with the Sonos wireless HiFi system. Stream all the music on earth in every room. Start with one room, then, expand anywhere to fill your home with room-filling sound. Set up Sonos players wirelessly and control all your music with your Android®, iPhone® or iPad® Sonos app. Unify your digital music collection in one app that you control from any device. It’s never too late to add Sonos.